In the last two decades, colleges and universities have focused on developing their campus life strategies -- often with dedicated directors, and sometimes with entire departments devoted to upping the ante by attracting more applicants. 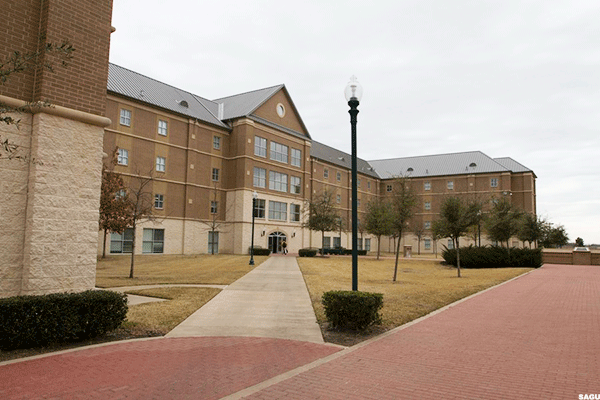 Niche's rankings of dorms at 1,713 colleges and universities are about more than bricks and mortar -- it's about the whole package, from student safety to dining hall sundaes, and everything in between. Student survey results factored heavily into this list -- weighted at 70%-- culled from Niche users. Also considered: the average cost of campus housing, total housing capacity, and, importantly, student crime rate (each weighted at 10% -- culled from US Department of Education statistics between 2013 and 2015, as reported by colleges and universities). Notably, many of the colleges and universities that appear on this list are Christian denominational in their founding and identity (and Jesuit schools, in particular, make a good showing on this list). Another trend is the correlation between the number of students and the party scene grade -- more undergrads usually meant a higher party score. Overall, this is not a list of the "usual suspects" and you will, undoubtedly, be surprised more than once. 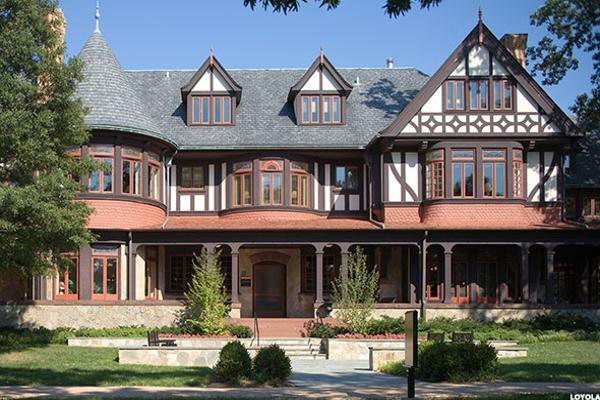 The Main Line towns north of Philadelphia are some of the loveliest in the country, and Bryn Mawr is the crown jewel. 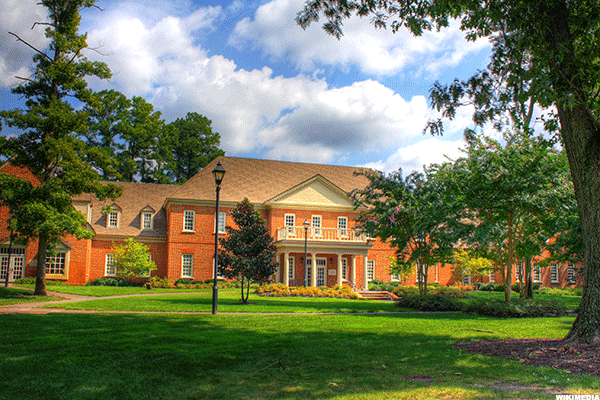 This women's college gets high marks in several categories-A+s, in fact, for academics, campus food, and campus housing. While the party scene a Bryn Mawr gets a B-, there are plenty of trains into the city to fill the gap between your sleepy suburban weeks and your bleary eyed weekends. Academics do not get high marks at the University of Mobile (a "gentleman's C"-or, to be exact, a C+). 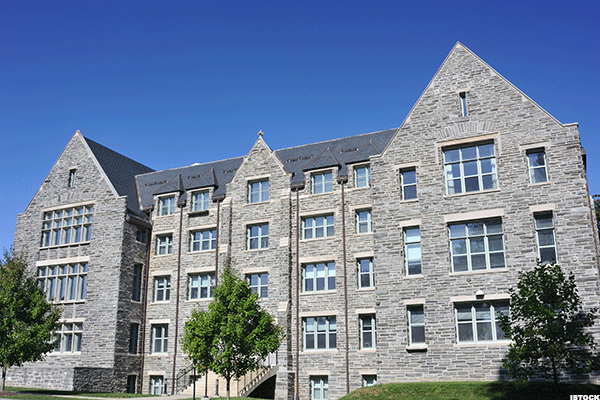 But, if you're not enrolling for academic reasons, it may come as a welcome surprise to find that campus housing at this school gets an A+, according to Niche. You may want to find a diner in the area, though, for everyday meals. Campus food gets a B- grade. 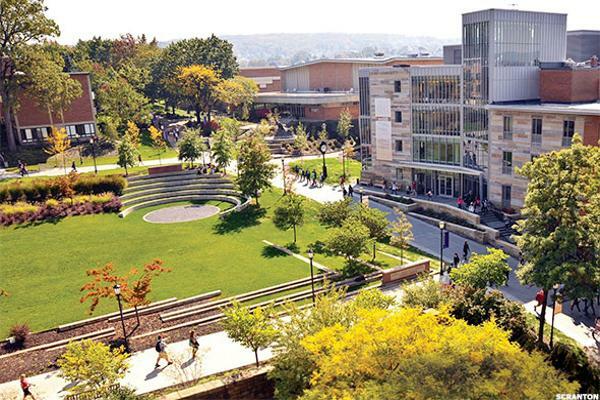 The University of Scranton is one of 28 Jesuit colleges and universities in the U.S. and, as is often the case with Jesuit schools, helps anchor its home city. Community service is an important thread that runs through dorm life, and students there will delight in the A+ grade for campus food and campus housing, as well as the solid A grade for campus quality. 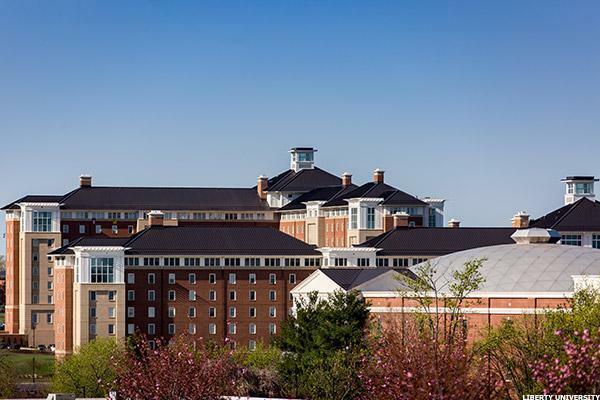 While the party scene at EMU gets a solid C grade (that, if you've ever been to Harrisonburg, is generous), the living situation for students gets As and Bs across the board, from housing to food, to health and safety. 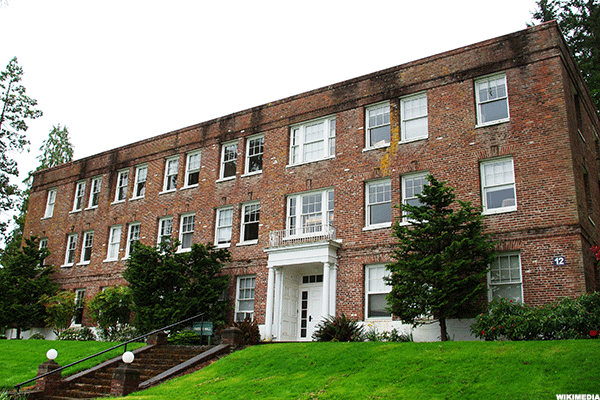 It's a small school, too, with a favorable student-teacher ratio and a reasonable price-tag for room and board compared to other schools its size. 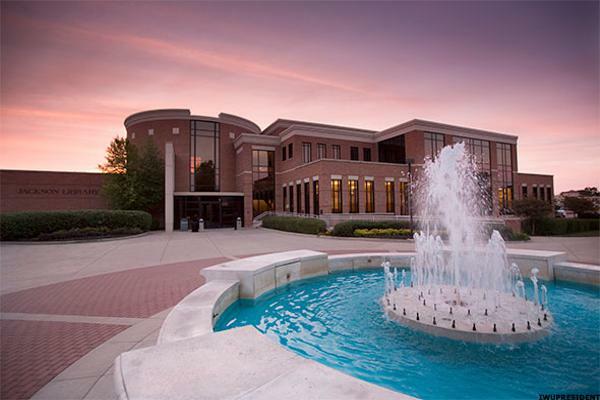 Once known as Marion College, IWU's global aspirations (and alignment with John Wesley's Wesleyan Methodist Church) have led to a B+ academic ranking, according to Niche. It's also led to solid As and Bs across the board for food, housing, campus quality, drug safety, and even parking. The local chamber of commerce's tagline "Make it Marion" may even resonate with you, too, even if Niche gives the local area a C+ grade. A more awkward name for a school cannot be found. But, once you get beyond that record scratch, there are solid As and Bs across the board for academics, campus food, campus housing, health and safety, and parking. Drug safety is a stellar A+ at Southwestern Assemblies of God University. On a related note, the party scene is one of the lowest in the Top 30 with a C- grade. 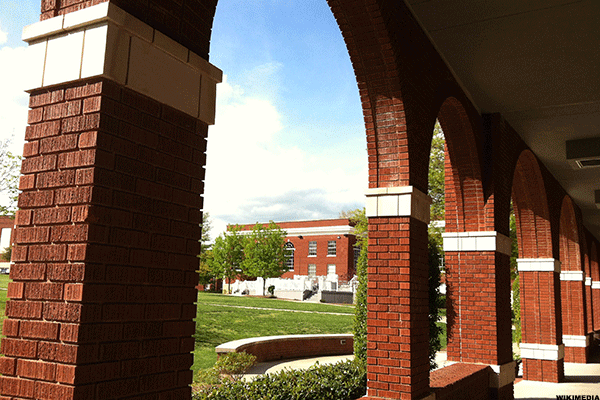 Off-campus housing is one of the lowest the Top 30-a D+ grade. But, on-campus housing is a stellar A+, along with academics (obviously), diversity, and campus quality. Everyone knows what Harvard represents in the American academic lexicon, and if you're lucky enough to enroll there, you'll see why. The A- party scene grade is notable. Of course the weather gets an A+ for this Bay Area college, but more notable is the one-two punch of A+s for both campus food and campus housing. The 150-acre campus itself sits on 1,900 acres of prime California land, meaning there's plenty of room to roam around and have some off-campus adventures, particularly when the B+ party scene gets old. There seems to be a correlation between a school's party scene and the number of undergrads enrolled there. SCU gets a solid A in that department, owing to the relative diversity of its more than 5,100 students. 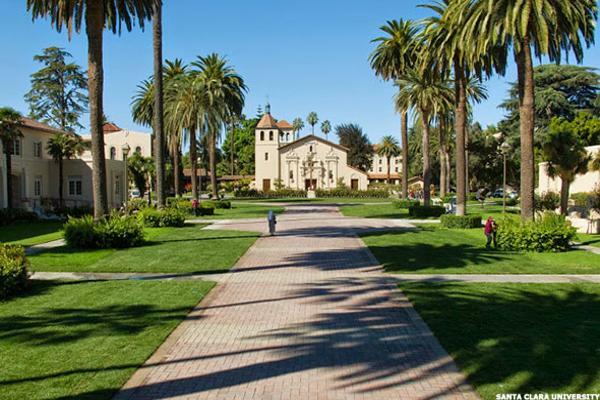 The second Jesuit school in the Top 30, SCU gets the highest marks for campus housing, food, and (unsurprisingly) weather. 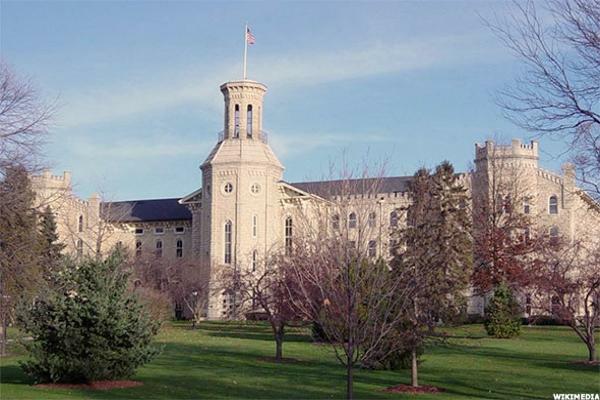 Academics get a solid A, making SJU a solid bet. Wheaton College is really a tale of two Wheatons (the other-related in name only-is in Norton, Massachusetts). The party scene at this particular Wheaton is a paltry D+, but if parties are a low priority for you, then the campus food, housing, and health and safety are all A+ grades, seconded only by academics, which gets a solid A grade. Good luck getting into Stanford (6% acceptance rate), but if you do, you may never want to graduate. 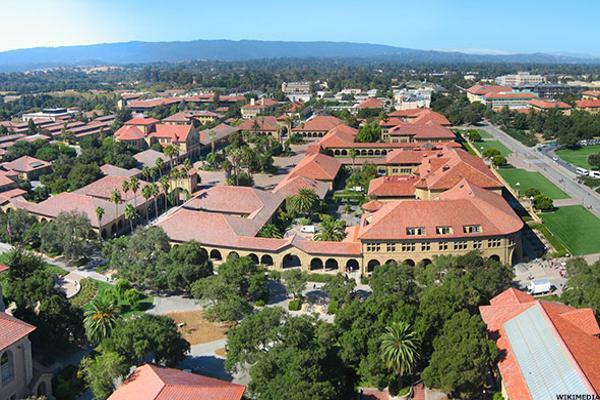 Breaking into the Top 20, Stanford boasts A+ grades for not only academics, but also campus food, housing, campus quality, diversity, and (unsurprisingly) technology. The B- party scene isn't great, but San Francisco is a quick car ride away. 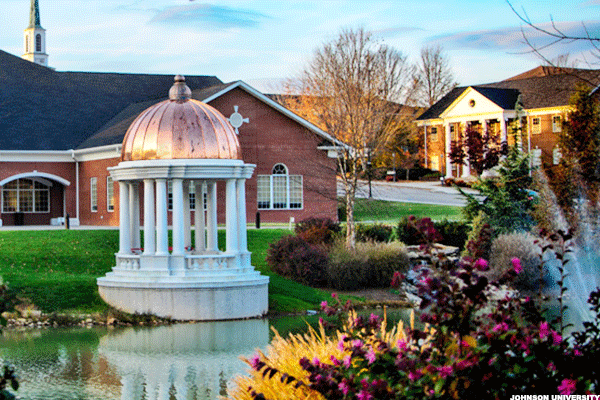 If you want to be a CCU Cougar, you stand an excellent chance-it has a 98% acceptance rate. But, will you enjoy it? Signs point to yes-solid A marks for on-campus housing, health and safety, the appeal of the local area, and the quality of off-campus dining and off-campus housing. 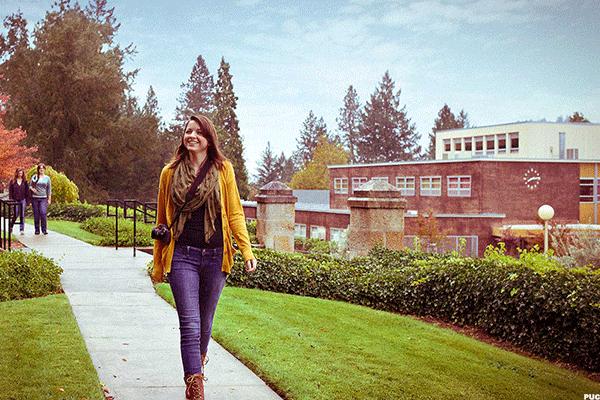 One of the defining characteristics of Corban is its intimacy, with fewer than 900 students. 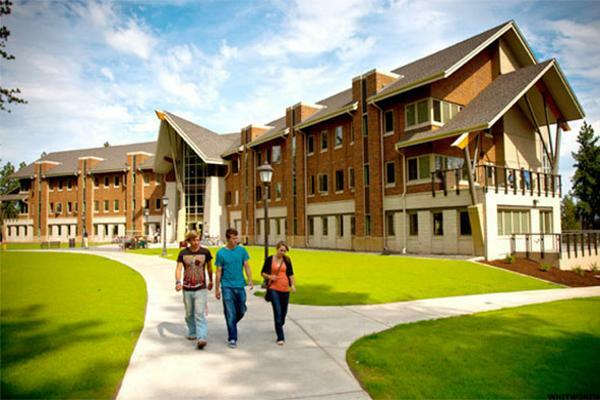 But, you don't have to go very far to feel something more expansive-Salem is the center of the Willamette Valley (read: vineyards), which contributes to Corban's decent off-campus grades. On campus? An enviable A+ for housing and a solid A for parking (so you can keep your Outback parked and ready for the next adventure). 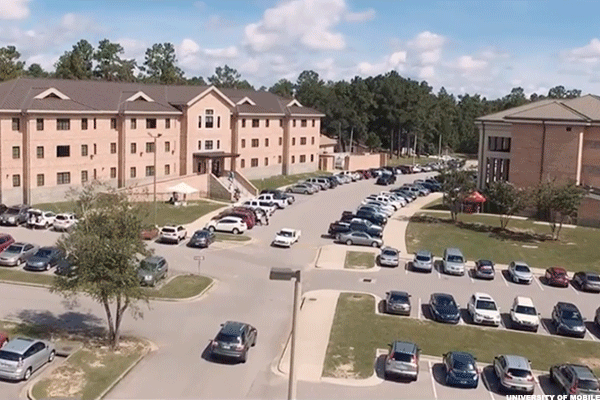 Academics at Asbury are a solid B, and while both diversity and athletics are in the C grade range, the campus housing situation is on point with an A+ grade. It's unclear why this school, which has otherwise lackluster grades across the board, according to Niche, is in the Top 20 at all, but its relatively modest tuition and 66% acceptance rate makes it an agreeable option worth investigating. Baltimore has a lot to offer any undergrad-and Loyola University's location in the leafy area north of Johns Hopkins-is the best of both worlds: urban amenities and suburban comfort. 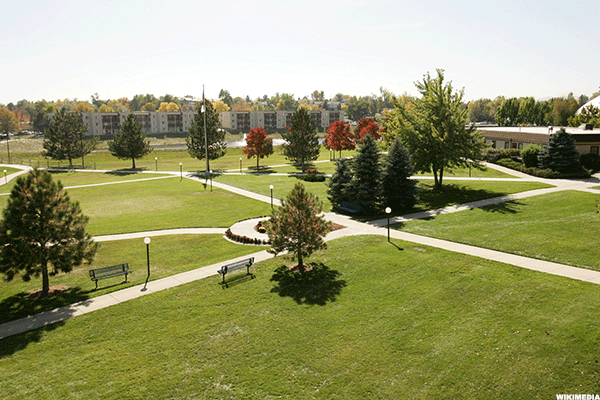 Campus housing earns an A+ grade, along with most of the others in the Top 30, and campus quality earns a respectable B+ grade. Heading east, Spokane is the last stop before Montana (and half a morning's drive from the Canadian border)-a haven for outdoorsy types and a bastion of natural beauty. Off-campus housing gets an A grade (and the elk burgers on the off-campus menu earn it a B+ grade). On campus housing? A+ all the way, along with an equally high grade for campus quality. 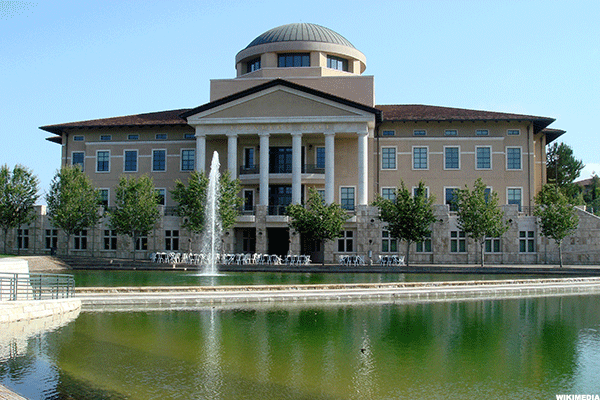 Sister school to the larger Soka University of Tokyo, this Soka is located just east of Laguna Beach in sunny southern California and earned solid A grades in almost all of the categories that Niche surveyed. 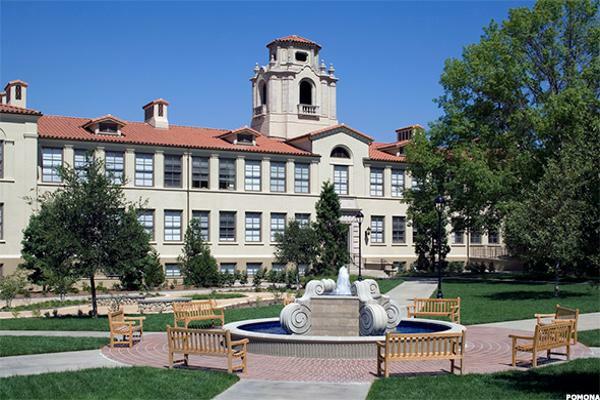 One of Soka's 435 U.S.-based students notes, "This isn't college, it's a resort," and while Frosh have to still put up with having a roommate, the fact that each dorm room has a private bathroom makes it tolerable. Pomona College is one of the pricier schools in the Top 30-and for good reason it seems: its students give it an A+ for academics, campus food, campus housing, and campus quality. Seventy-five percent of its dorm rooms are reportedly singles-and spacious single rooms, at that. Students give the party scene a B- grade, which is perhaps the only downside to this school if, you know, partying is your thing. Rev. Jerry Falwell's brainchild, Liberty University, hosts more than 14,000 resident undergraduates (although it counts 100,000 more who are enrolled online only), whose low, D+ grade for the local party scene is eclipsed by otherwise stellar grades for everything else. 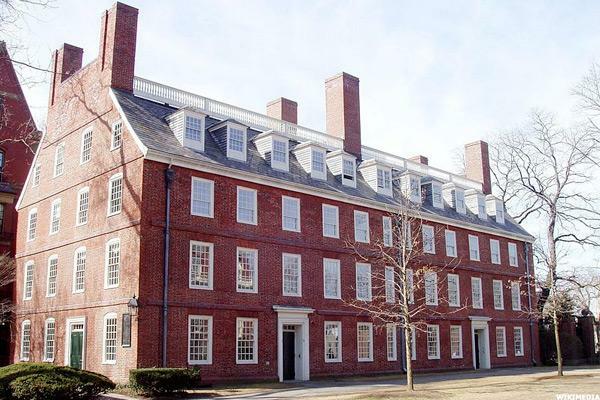 Much of the newer housing stock for undergrads is reportedly spacious and comfortable, and if you don't want to venture into town for BBQ, the campus food gets a solid A. 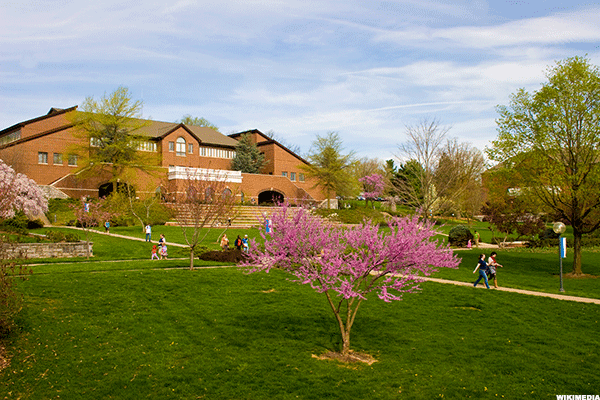 The second smallest school by undergrad population on the list, Johnson University offers a variety of spacious housing options for traditional and non-traditional students. The food is a B+ on campus (and an A- off-campus), and if you aren't interested in the B- party scene, you'll find that the city of Knoxville gets a slightly better B+ grade. 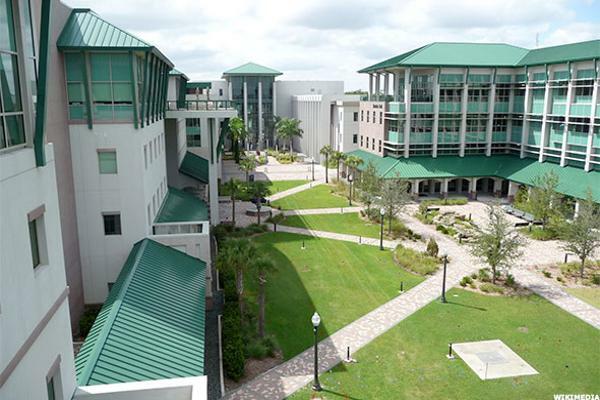 Southwest Florida is one of the nicest places to vacation in the U.S.-so, imagine how great you'd feel if you went to school there. Some dorms even have their own beaches for sunning, swimming, and kayaking-helping earn the school a solid A for campus quality. Off-campus dining gets a slightly better grade (A-) than on-campus food (B), but that seems like a reasonable trade-off if school too often feels like a day at the beach. 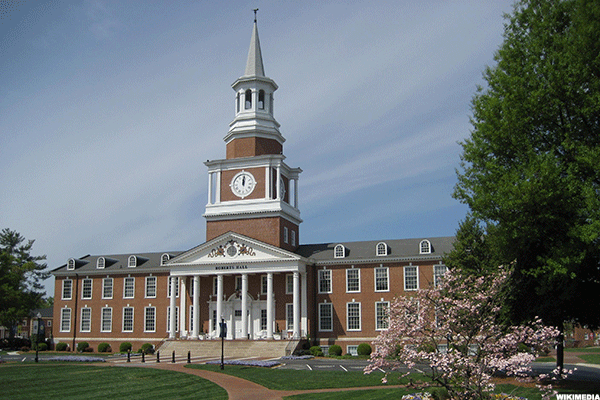 CNU is a close-knit campus no bigger than a 15-minute walk, end to end, and relatively new dorms that are within spitting distance from academic buildings. Students give it a solid A for campus quality-and it is a handsome campus, indeed-and As all around for housing, food, and Greek life. The bad news is that Union University gets a lowly C grade for campus food. The good news is that the housing is an A+, health and safety is an A-, and drug safety is an A+. Student comments, which largely drove Niche's results, are laudatory-especially on the appealing point that all students get their own room (many in a suite-style arrangement). 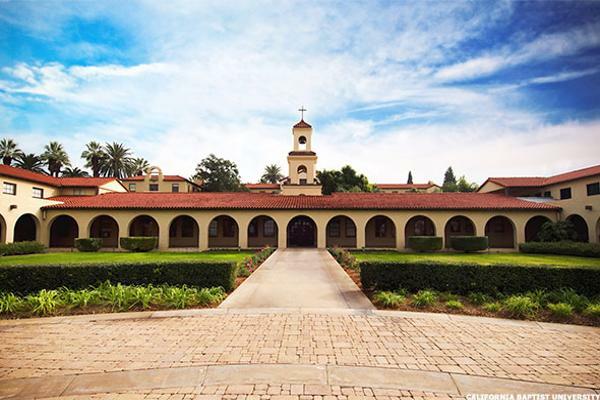 Niche's overall grade for California Baptist University is a respectable A-, and according to it students, the best things about going to school at this Inland Empire institution are the food, health and safety, and the housing. The party scene falters a bit, with a C+, but the local area (and its bars) gets decent marks. 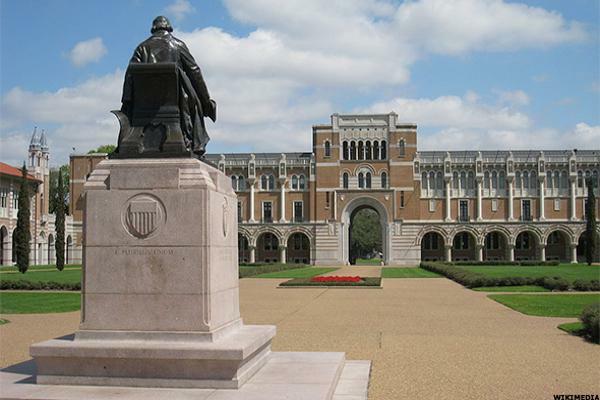 Rice is a beacon of higher education in Texas, with an overall Niche grade of A+, and a slate of As and A+s from academics to food to housing, to diversity. The party scene is a solid A, and if you're heading off campus, the local dining and housing garner equally high marks. Drug safety is a worrying C-, but overall, students feel that health and safety at Rice is a solid B grade. 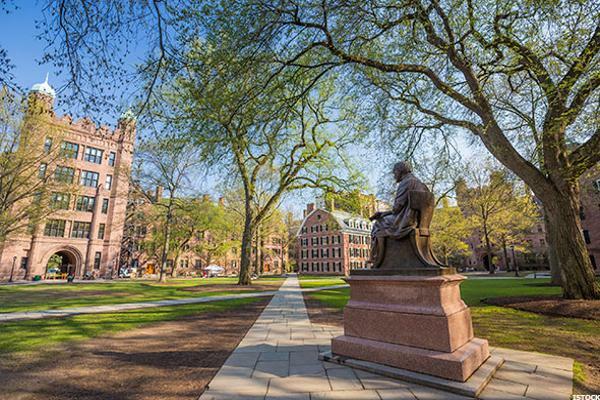 It's no surprise that Yale gets an A+ for campus quality-some of the best Collegiate Gothic and Mid-Century Modern academic buildings in America define the cityscape. Yale's students give it As in key categories-on- and off-campus food, housing, transportation, and the party scene. Other categories struggle to rise above a C+, such as health and safety and Greek life. With so many solid Cs in key categories (and a straight D for drug safety), High Point's appearance in the Top 5 is puzzling. Still, the strength of its students' grades for campus housing, campus food, and Greek life (an A+ for each) is enough to raise its standing. While Regent's students offered up a C grade for academics, their grades for housing (A+), campus quality (A), and food (B) vault it into the Top 3. 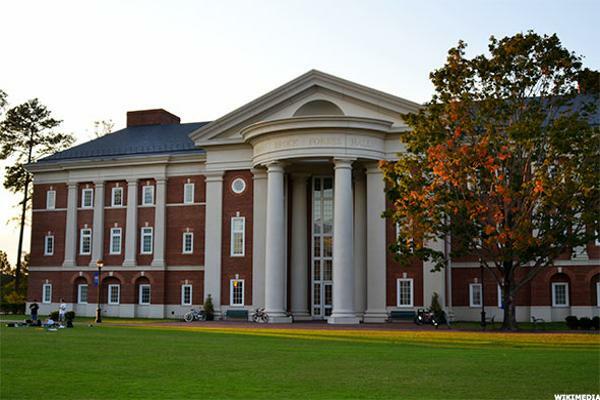 One thing the grades don't reveal, but the comments do, is the sheer beauty of its manicured and stately campus. 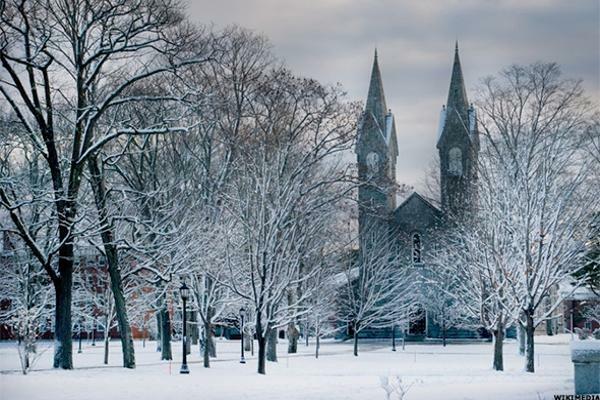 Bowdoin is one of the reasons we refer to its home as the Great State of Maine-it's a campus of almost unrivaled beauty and high academic rigor. 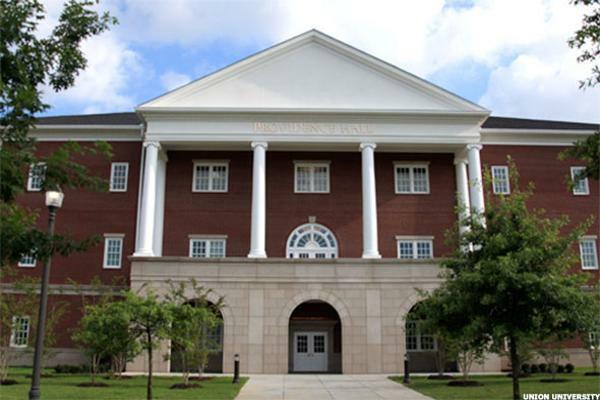 Its students give it the highest grade for housing, food, and overall quality (as well as off-campus dining). Drug safety is a worrying D+, according to students, but overall health and safety is a respectable B+. 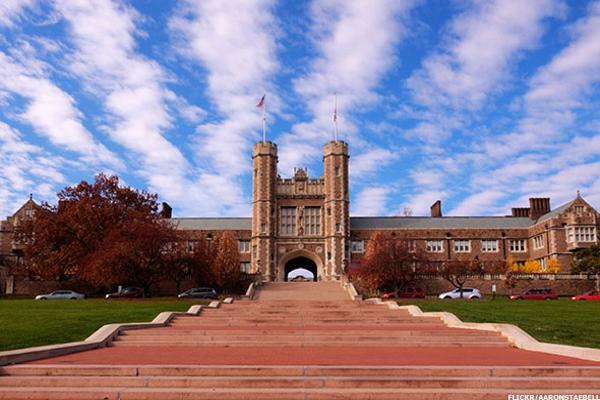 The mighty WashU comes in at number one in the nation, according to Niche, for campus life and dorms. It earns an A+ grade for food, housing, off-campus housing, and off-campus dining (not to mention technology and transportation). The less-than-stellar C- grade for drug safety isn't unique-several schools on this list are challenged in that area-but on par, this St. Louis stronghold with considerable advantages for undergraduates.